He's okay with that. It's been five years since he died, and the place where souls go is actually pretty nice. Sure, there are some things about his life and how it ended he can't quite recall, but that's how it's supposed to be. Remembering could prevent Denis from moving on to whatever's next. However, something is standing in his way. His twin brother Matt can't let go of him, and as long as the living are holding on to his memory, Denis can't rest in peace. To uncover the truth about what happened that day five years before, Denis returns to his hometown and teams up with Matt. But visiting for too long has painful consequences for Denis, and Matt's renewed interest in his brother's passing is driving a wedge between his still-grieving parents. 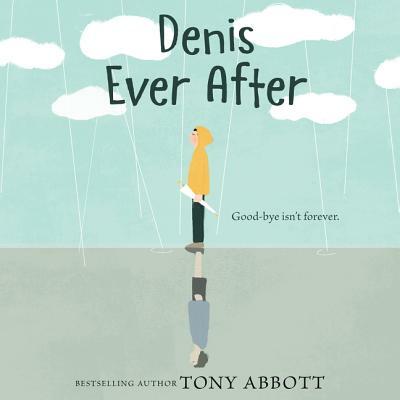 Can the two boys solve the mystery of Denis's death without breaking apart the family he's left behind?